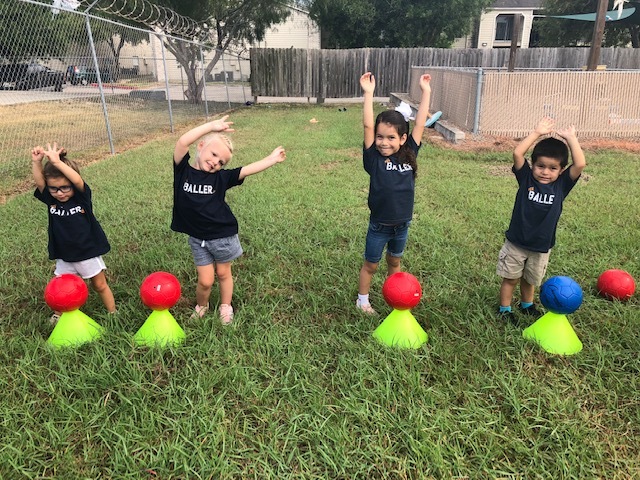 We are excited to offer our first ever WEE BALLERS summer soccer camp. This will follow our age appropriate curriculum that we currently use within our preschool soccer programs. 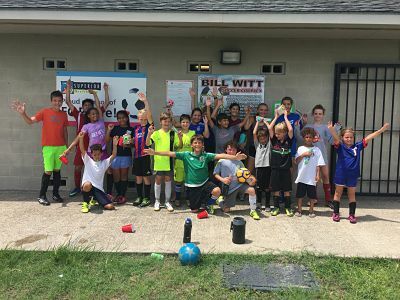 This camp will introduce the basics of soccer through fun activities and games that each player can relate to.